The following are essential questions to ask/ discuss with your mortgage lender. This is one, if not the first question you should be asking your lender. 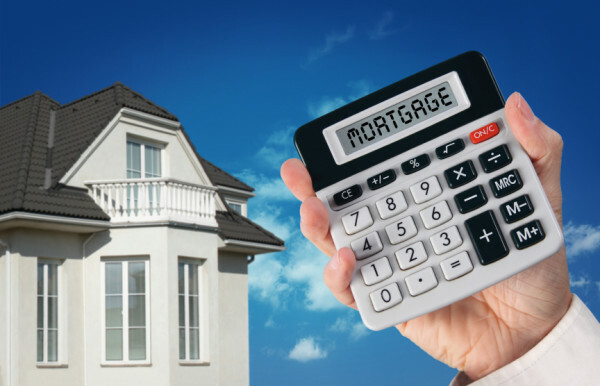 You should ask for a direct interest rate quote and the corresponding annual percentage rate. This is something you should ask upfront, so that you can decide whether you want to work with a different lender. 2. How many points does that include? A point is a fee paid to the lender at closing in exchange for a reduced interest rate. You should ask your lender how many points are included in the interest rate and what the benefits might be to buying more or fewer points. 3. How much is required as a downpayment? What is the minimum required downpayment? The amount you put down as a payment is important because it affects your rate, terms, and monthly payments. 20% down is standard. 4. What are the estimated closing costs? There are an assorted costs and fees correlated with buying a home. It might be best to ask ahead of time in order to factor in costs early on. 5. When is the estimated closing date? Although your closing date is out of your control, you may ask your lender for a rough estimate of when your closing date will be. In order to deduce what kind of time frame you’re looking at.